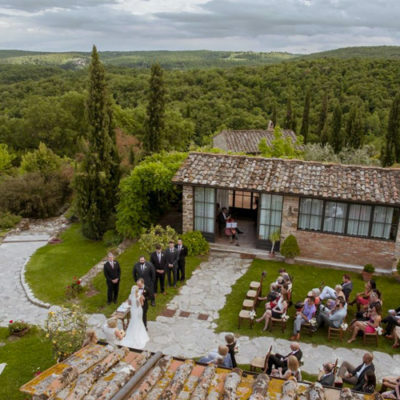 Tuscany with its perfect rolling hills, dotted with hamlets and farmhouses, is the quintessence of the country style in a Mediterranean version, an ideal destination for those who want a sought after wedding in the countryside. 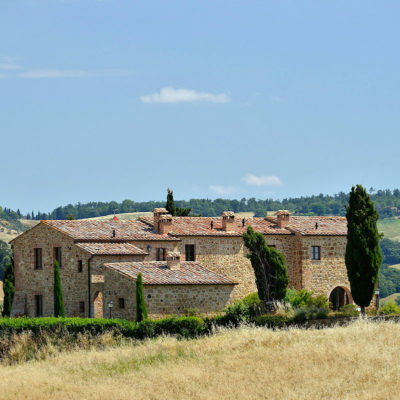 Among top quality wine producing vineyards, olive groves and fields of a characteristic Tuscan hue, the countryside has a wealth of country houses, farms, estates, hamlets and charming agriturismo intended as tourist accommodation where the strong point is their connection to the land and its products, together with an attentive hospitality and a richness of comforts. 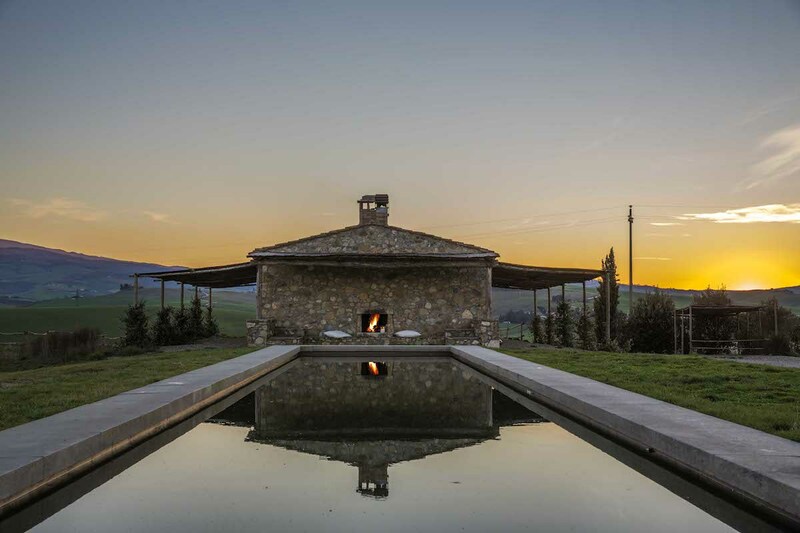 An experience of intimacy and warmth to share with relatives and friends. 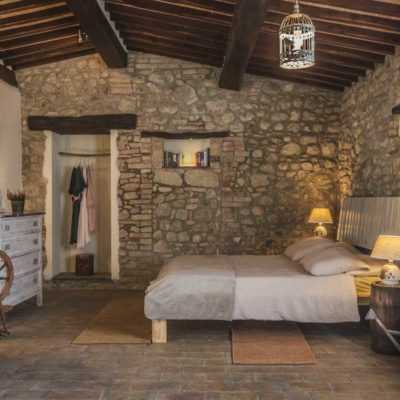 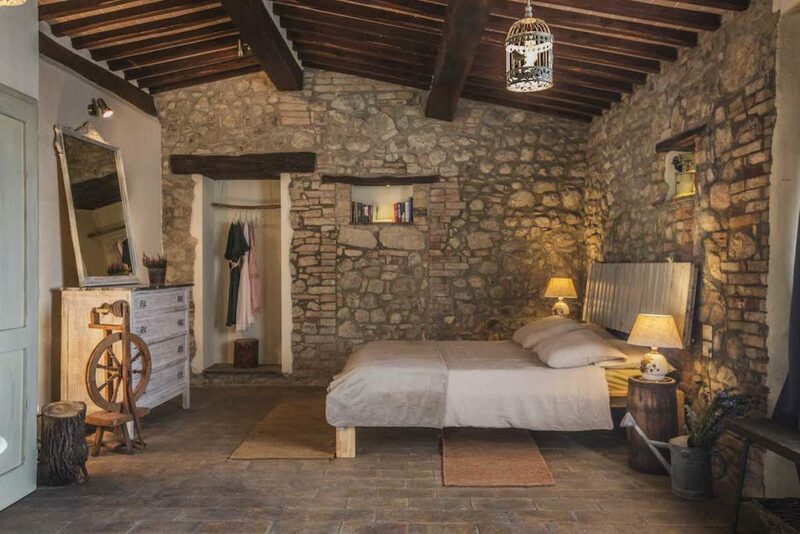 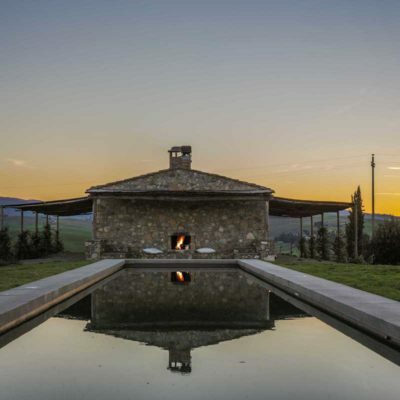 Are you looking for a beautiful landscape, stone country houses and a cosy style? 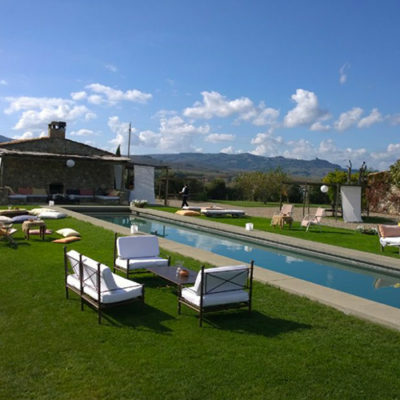 Do you want to relax and have time to spend with your guests without any constrictions? 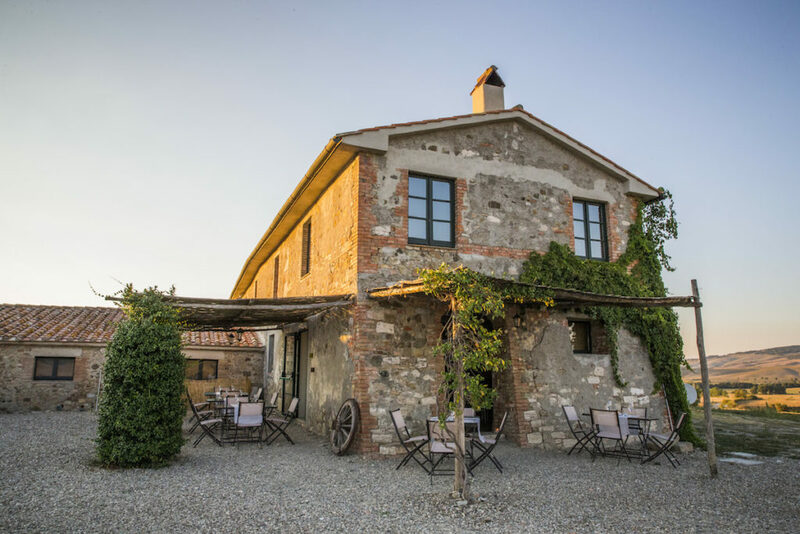 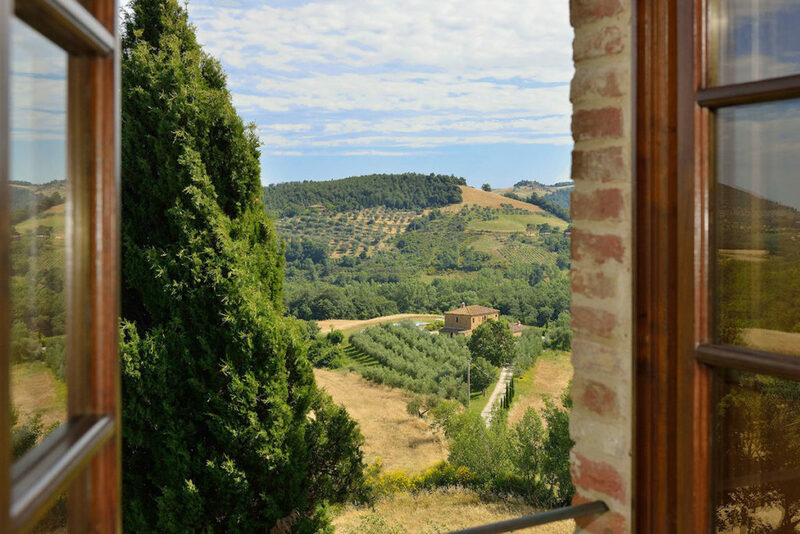 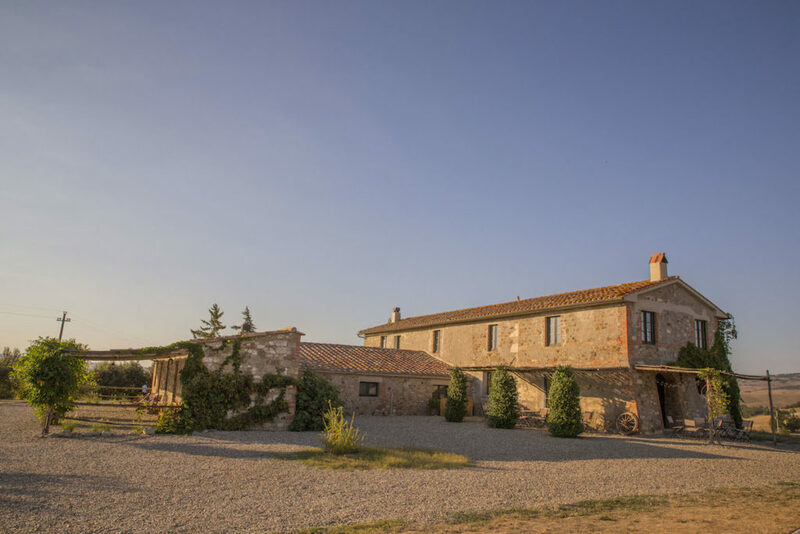 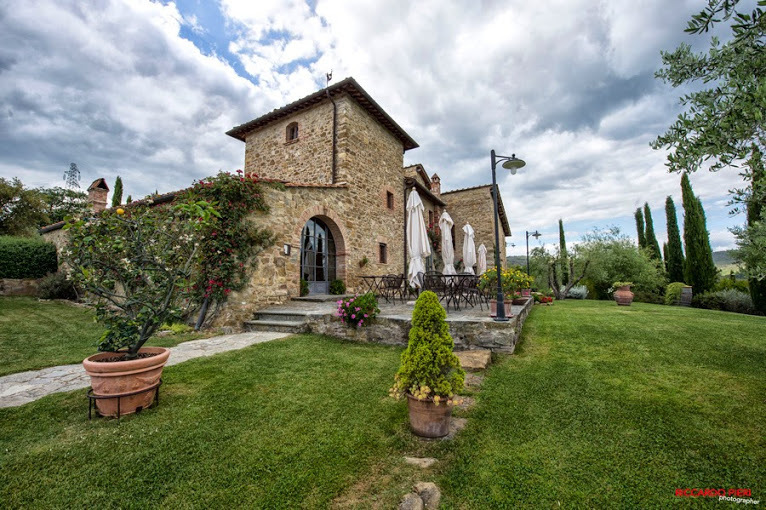 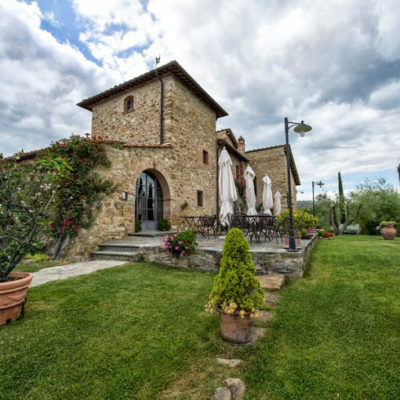 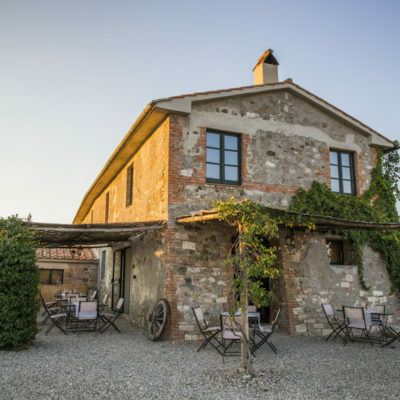 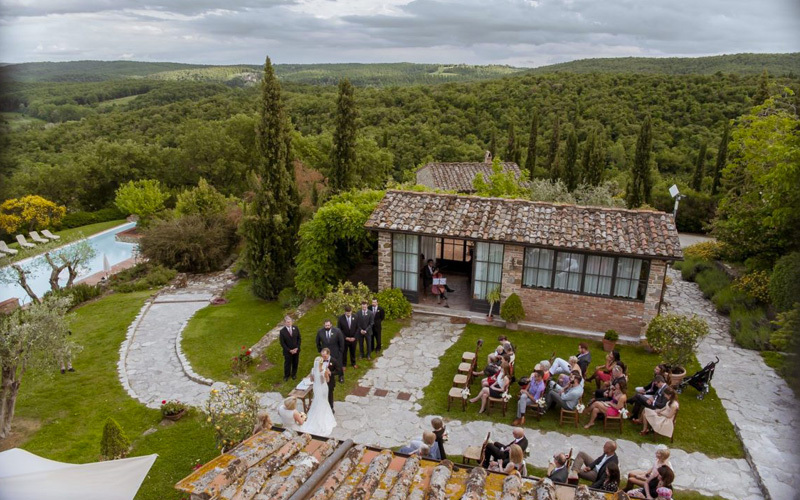 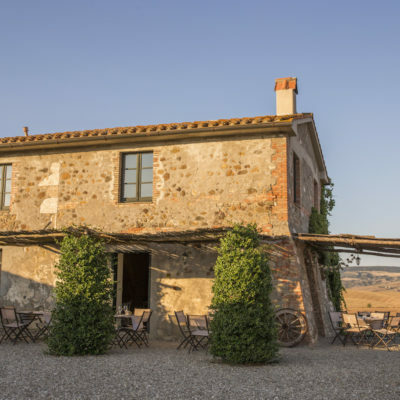 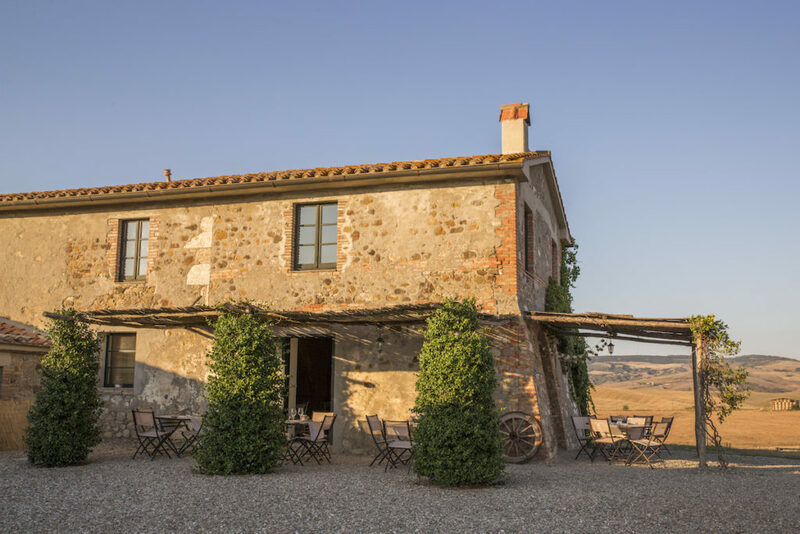 All our country venues have real Tuscan character and stone wall buildings as well as amazing views of the Tuscan countryside. 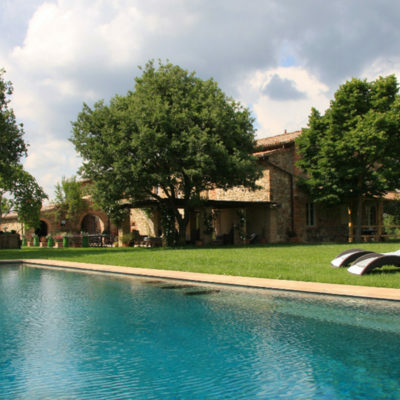 They are all selected to meet our high standards in terms of quality and food. 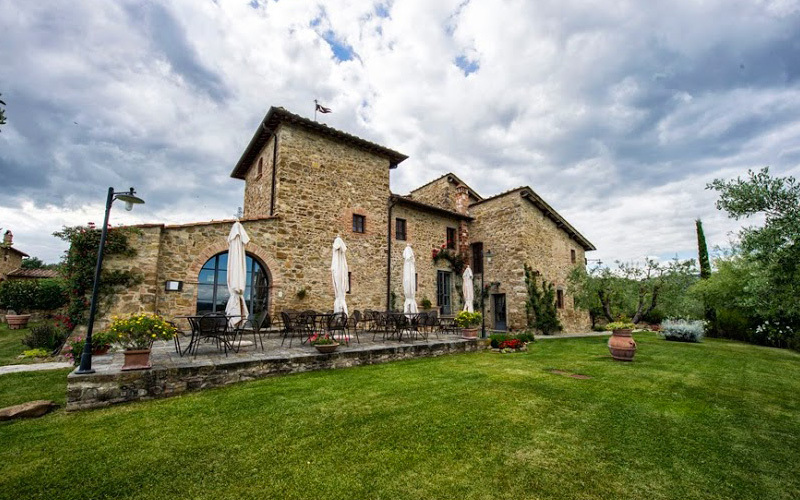 Usually, country houses have a restaurant on the property and they are real farms with eco and organic produce. 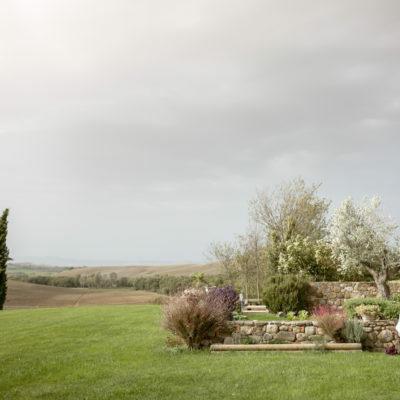 They produce everything you will eat, sometimes even fresh milk but only in a certain period of the year when the cows feed their babies. 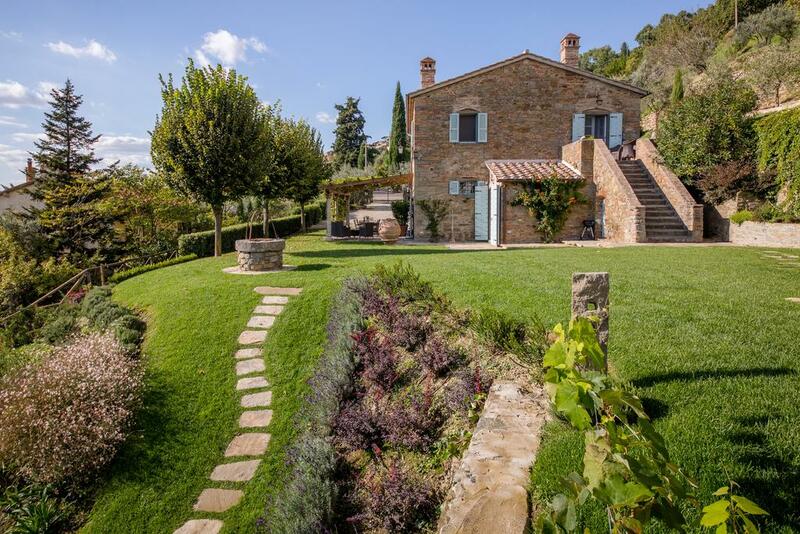 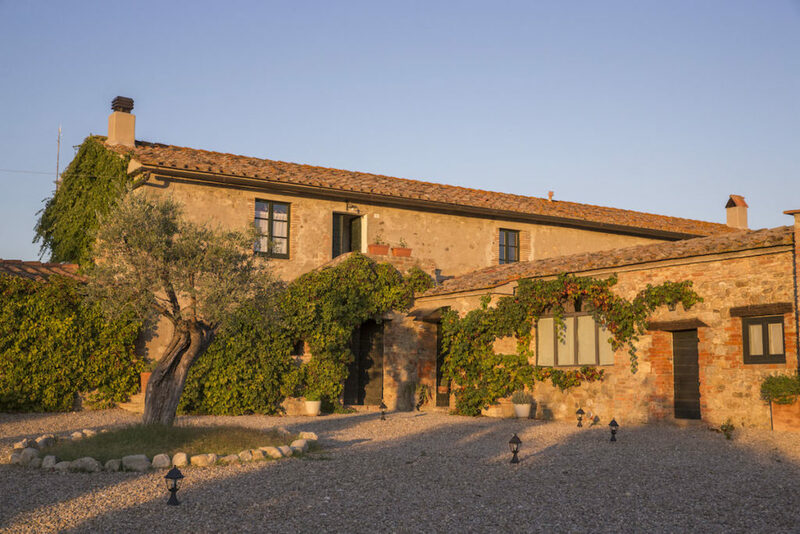 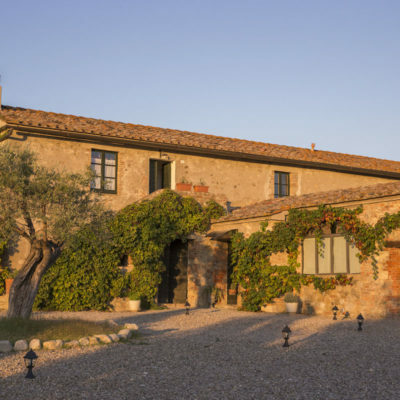 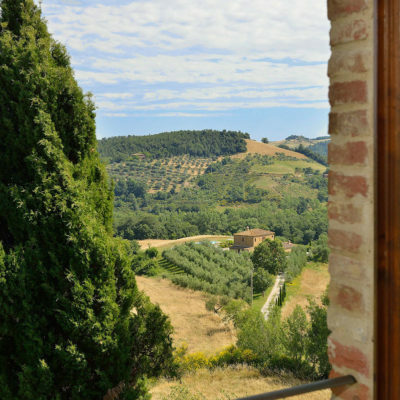 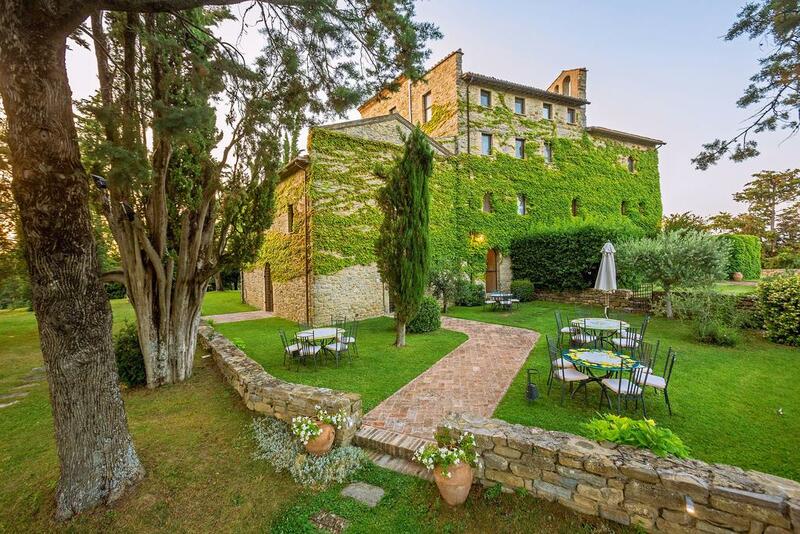 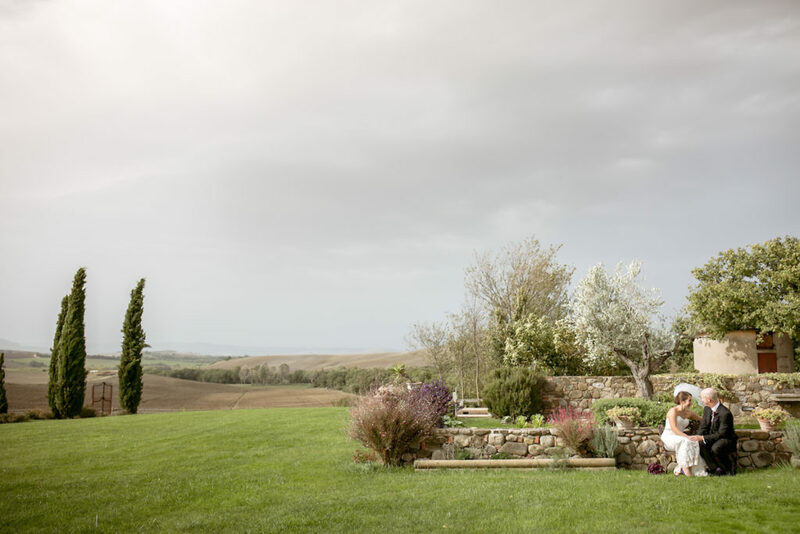 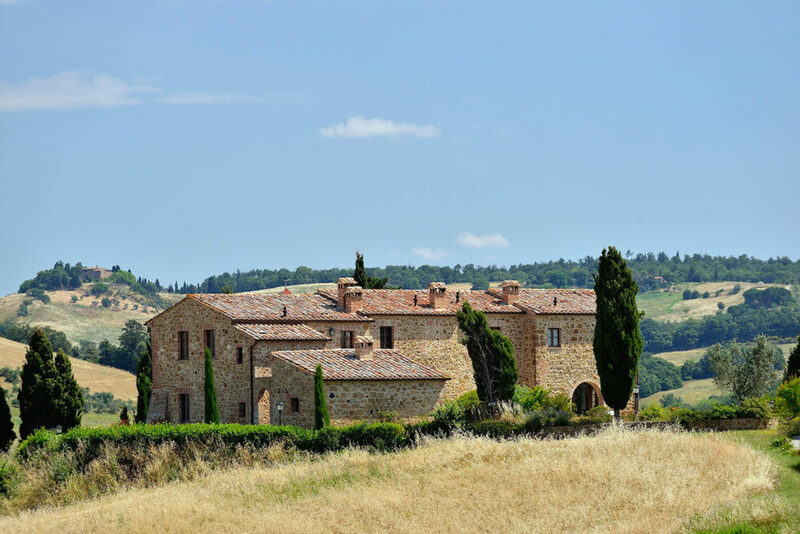 If you love slow travel – slow food and you are eco friendly our Tuscan Country Houses are the place for you. 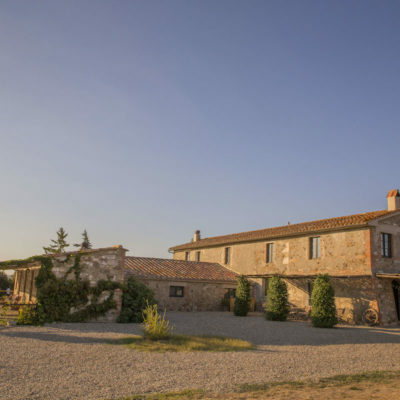 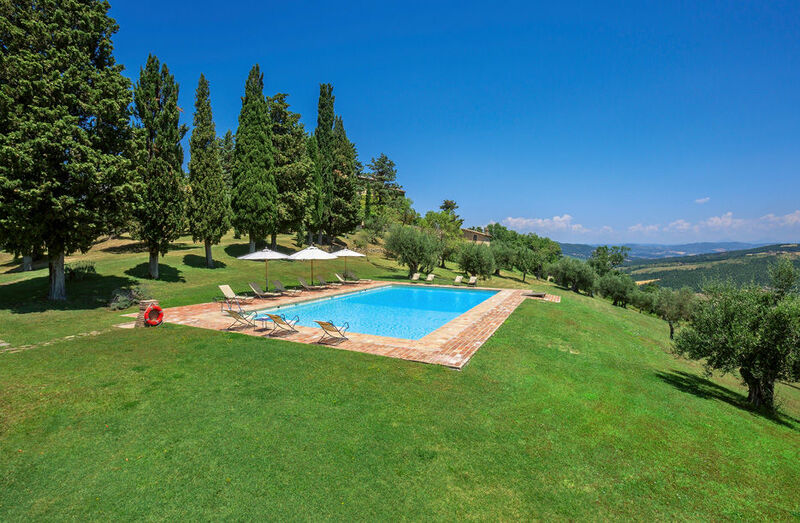 Country Relais with riding stables and local produce such as olive oil and wine, swimming pools and Mediterranean scented gardens, a decor in harmony with the taste and tradition of Tuscany: quality reception everywhere is enhanced with a warm hospitality and attention to all the guests needs. 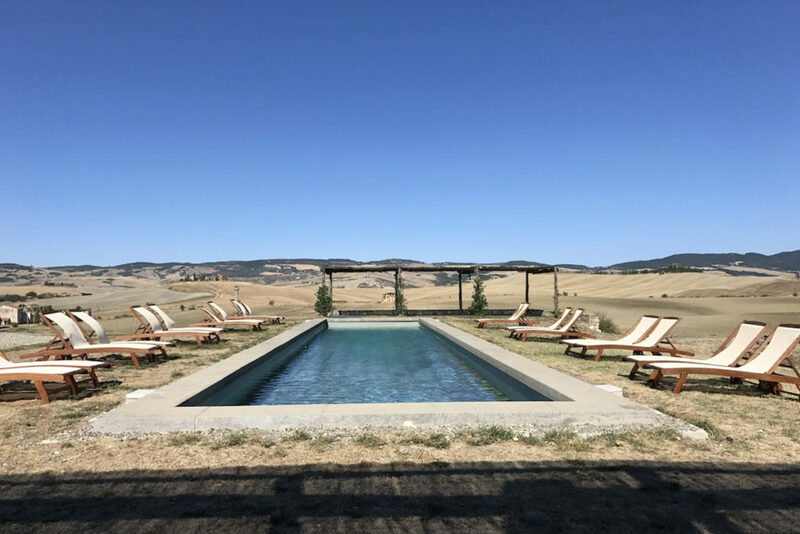 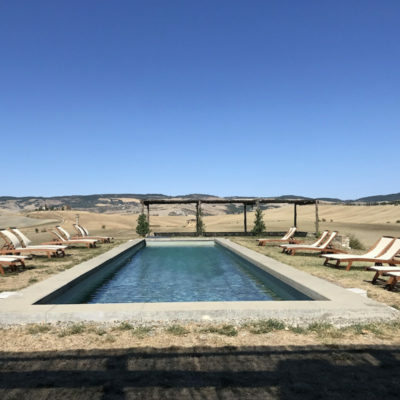 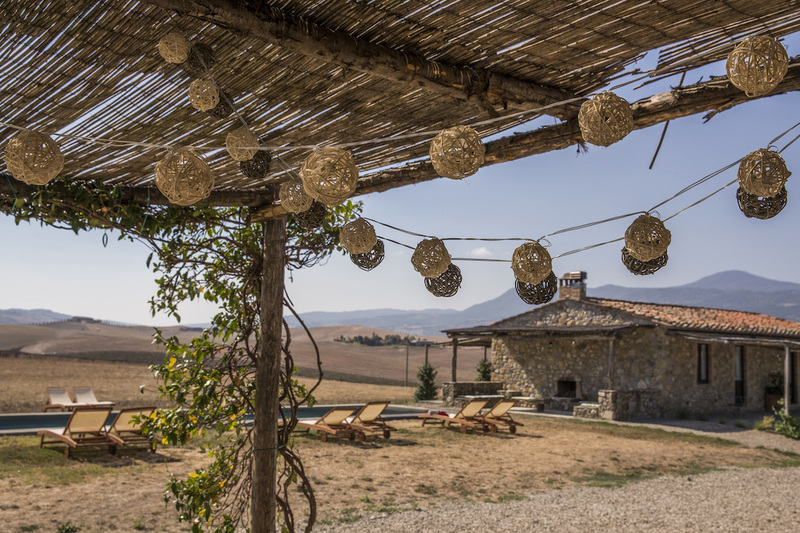 You will be surprised to discover that the Tuscany you imagined is not a cliché but a real way of life that you will be able to share with your guests. 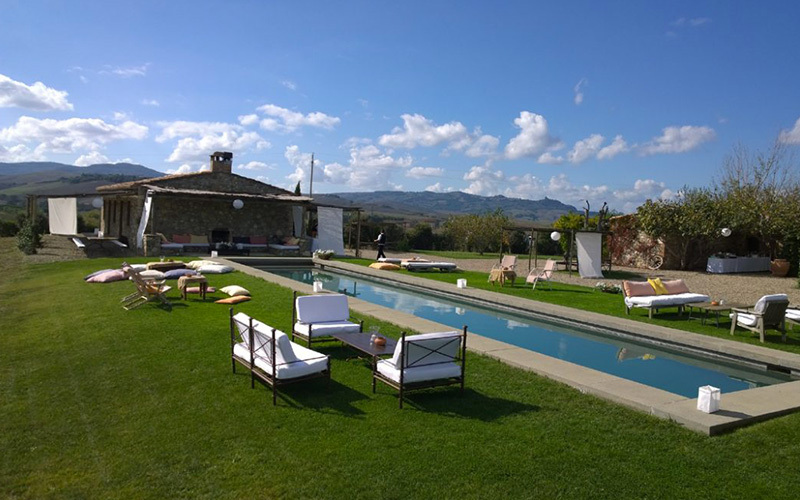 Send us a request and we will send you the venue that fit best with your group and budget! 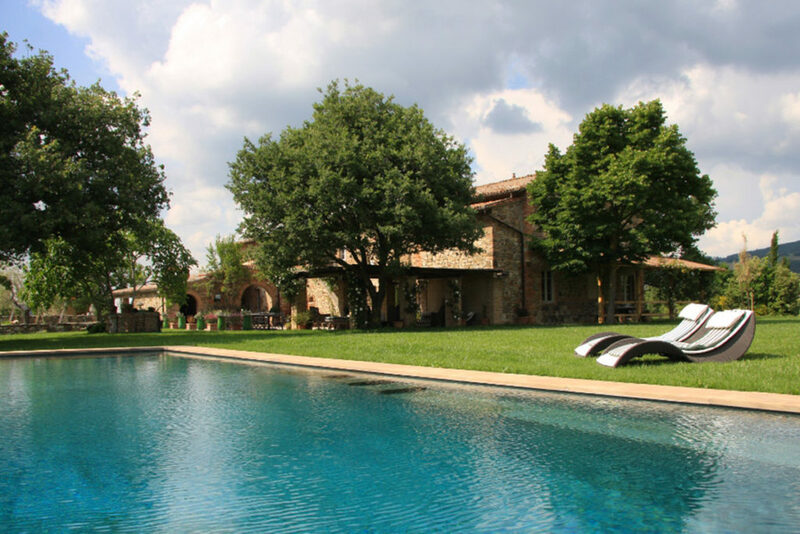 We are happy to help any way we can and make your dream come true!